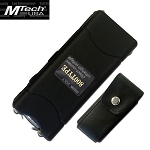 3.5 Million volt stun gun for sale at KnifeImport.com. 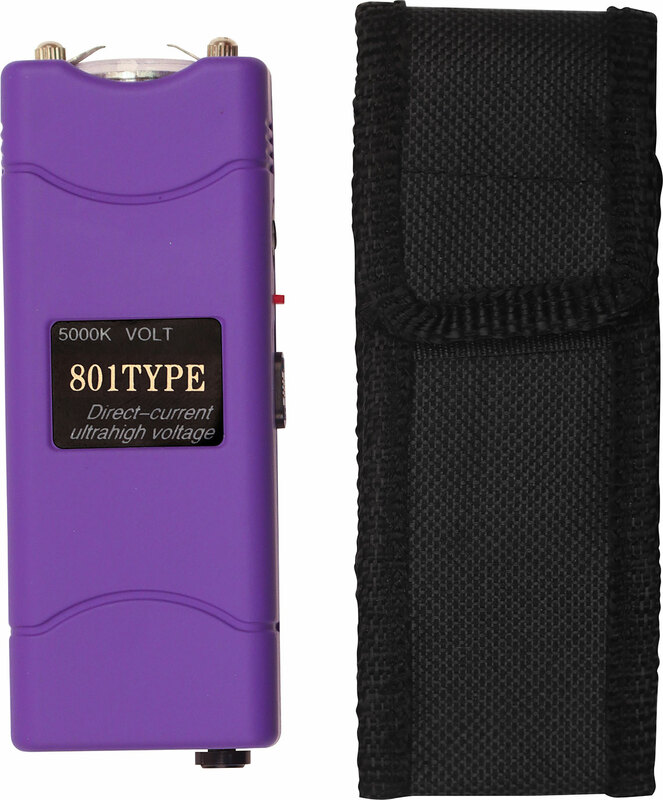 This best stun gun is very powerful and it has become a serious self-defense weapon of choice these days. 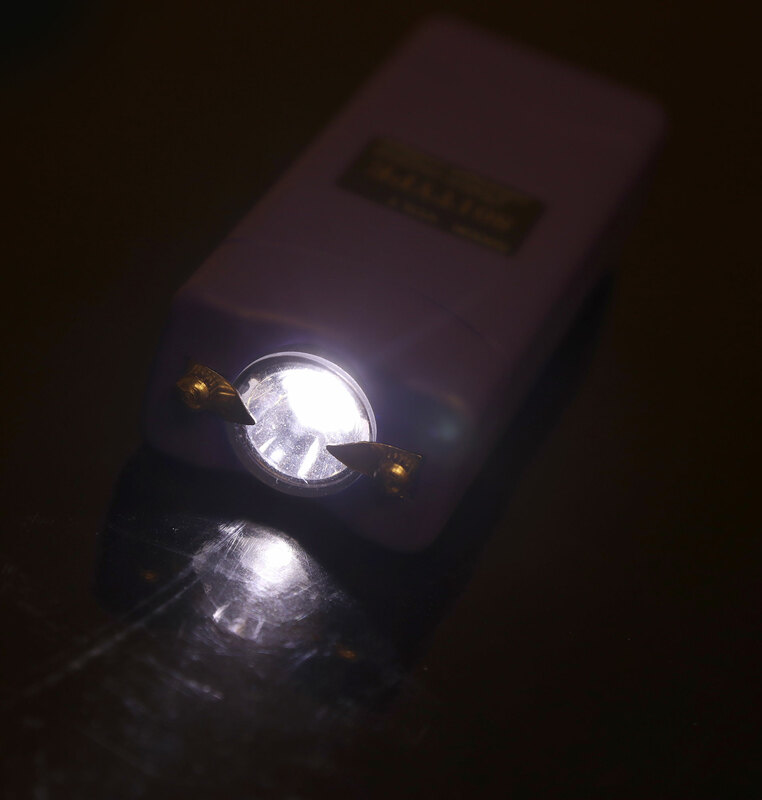 The noise of this stun gun is so frightening that the attacker runs off after hearing it. When you push the button the stun guns fangs spark lightening. 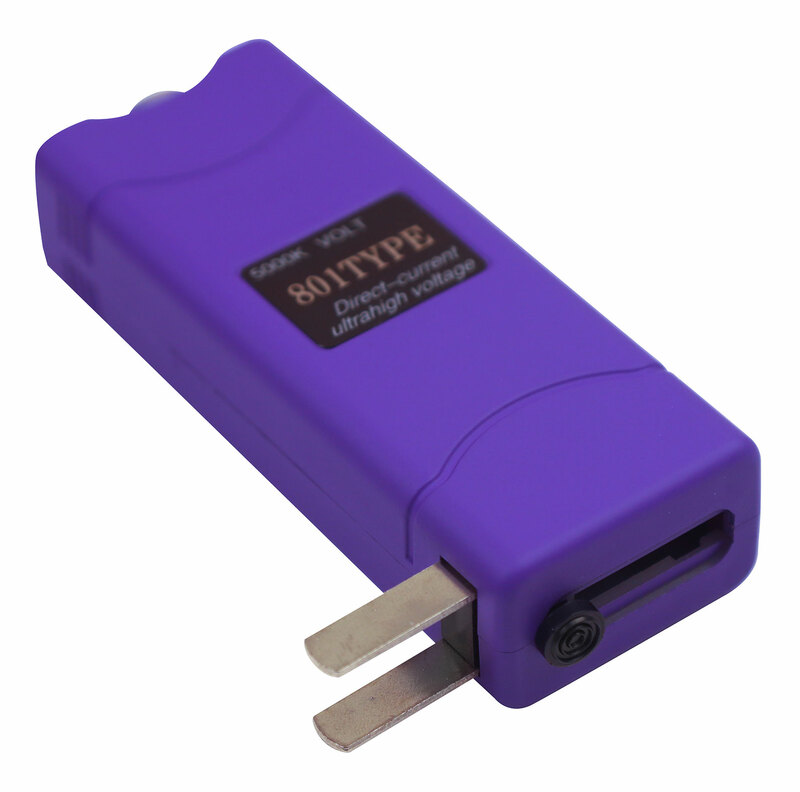 This stun guns come with a rechargeable battery included. It has a built in Led light. Nylon pouch is included.